Welcome to the Monument Designs Submissions Gallery! All design entries should be submitted by November 14, 2016. All design entries should follow the prescribed design cycle as well as have complete requirements: written narrative about the design, the design files, and the personal reflection. Additional information on gallery inclusion will be posted to this website soon. Please check back later. 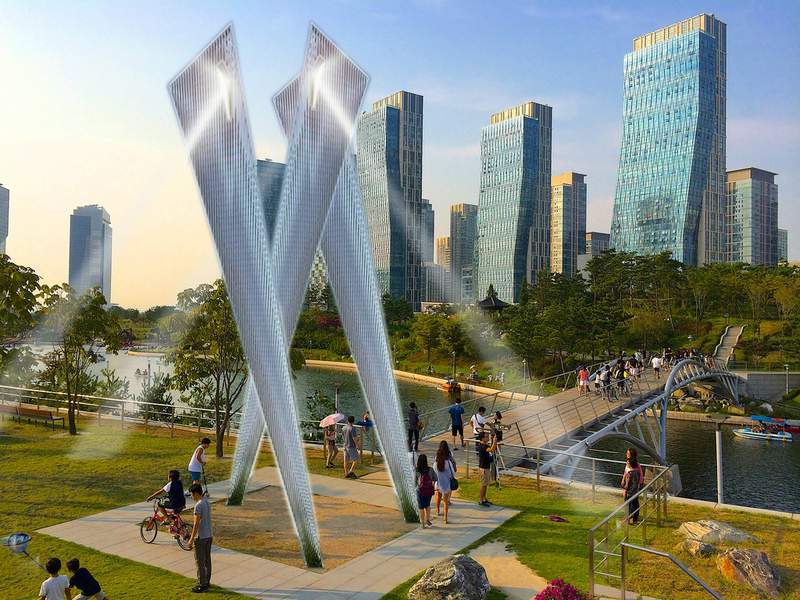 The City of Songdo has announced the call for monument designs to the residents of Songdo on September 1, 2015. Please view this site's other pages for more details on this project.